Laneceya Russ was raised in Donaldsonville, Louisiana before making Baton Rouge her home after moving to attend college at Louisiana State University. Laneceya graduated from LSU in 2010 with her Bachelor of Arts degree in Communication Studies with a minor in Textiles and Merchandising. In 2012, she decided to enroll at the University of Louisiana at Lafayette to obtain her Master of Science degree in Communication with a focus on Organizational Communication. Laneceya graduated with her M.S. degree in December of 2014. 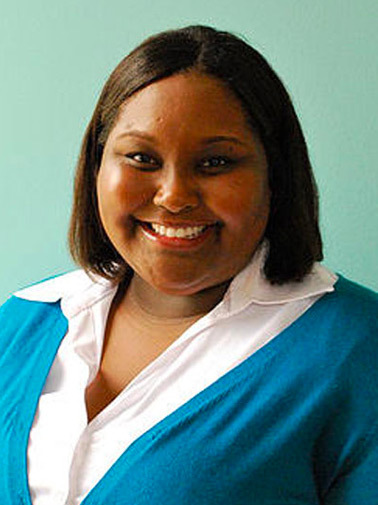 Laneceya began her journey at STAR® as an Marketing and Communications intern before becoming a part-time Communications Coordinator then Administrative Coordinator. Now, she currently holds the position as Advocacy Director where she would like to reach and recruit individuals who are passionate about preventing sexual violence in our community and also supporting those who are survivors of sexual trauma!